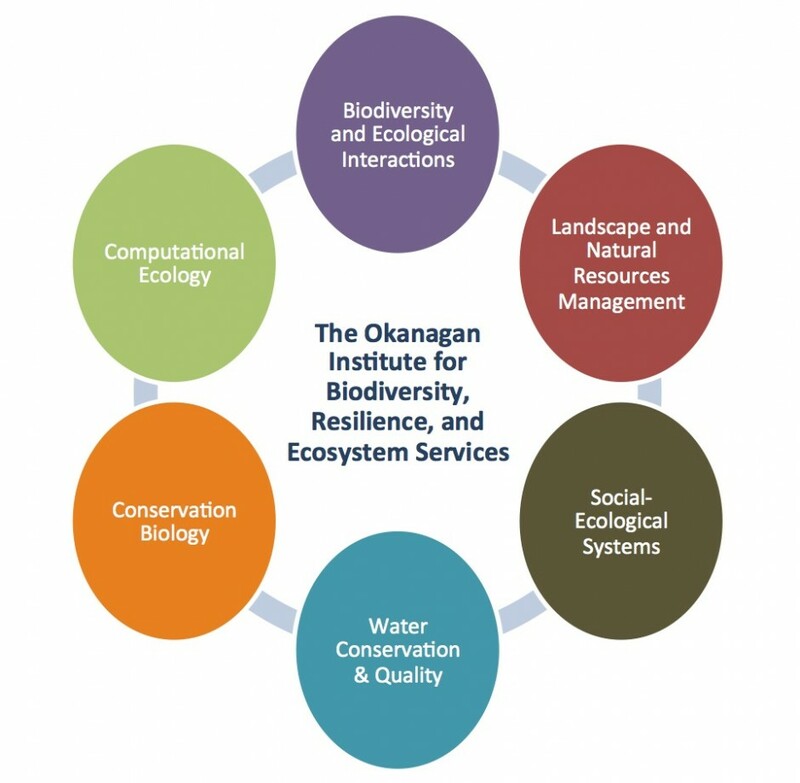 Our underlying motivation is to increase scientific understanding of ecological systems and to inform management and planning decisions that promote the preservation of biodiversity and ecosystem services in terrestrial, marine and aquatic systems. BRAES members work from the genetic to landscape scales and use a wide range of field, laboratory and quantitative methods. BRAES facilitates multidisciplinary collaboration, leading to innovative research that transcends traditional approaches to ecology and conservation.